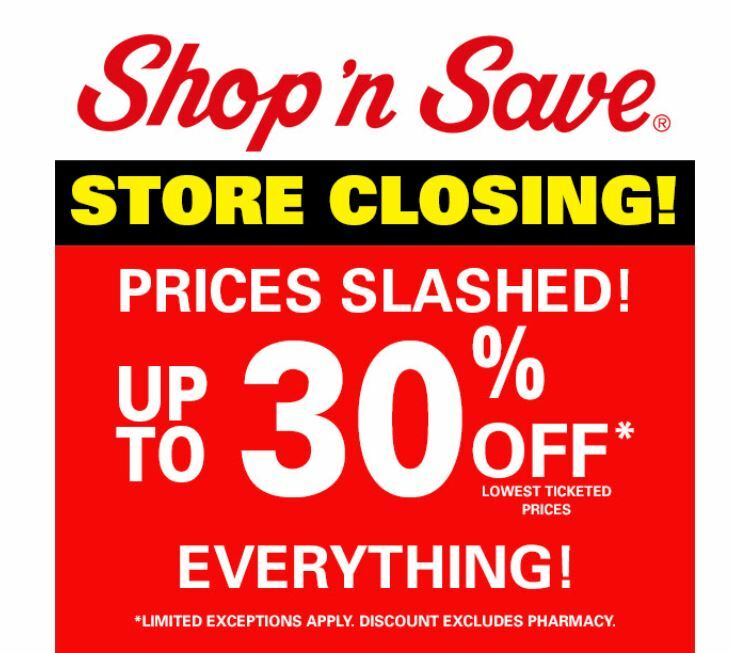 Shop ‘n Save is discounting everything in their stores to up to 30% off during their store closing sales. Products include: meat and seafood, produce, dairy, personal care, pet supplies, household essentials and much more. View the full list of store closings HERE. 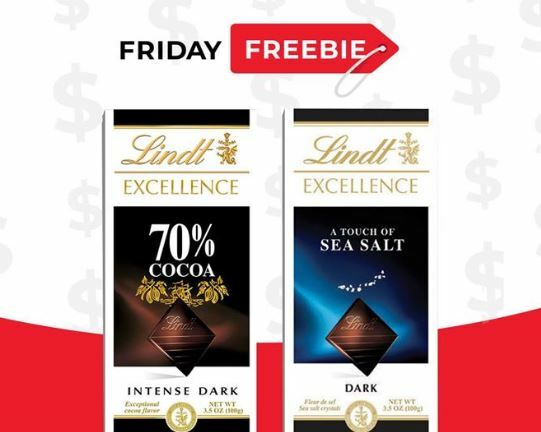 Hurry over and download this Shop ‘n Save Coupon for FREE Lindt EXCELLENCE Bar. 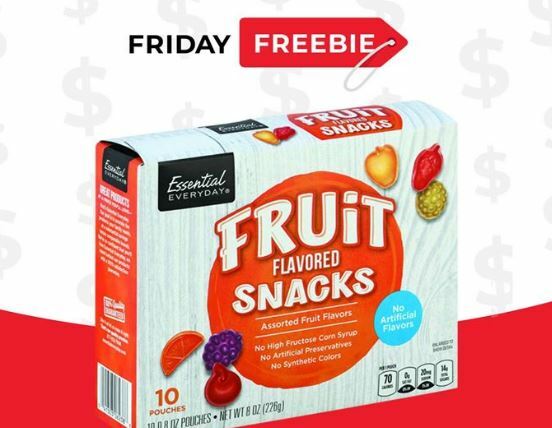 Hurry over and download this Shop ‘n Save Coupon for FREE Essential Everyday Fruit Flavored Snacks. 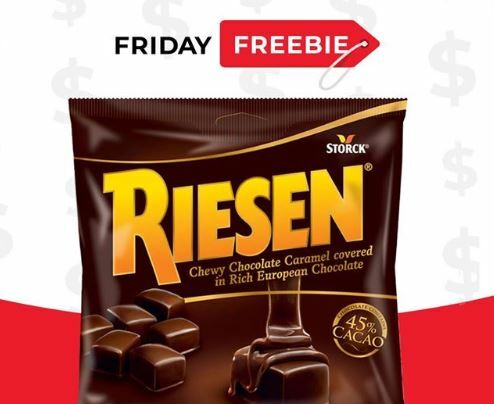 Hurry over and download this Shop ‘n Save Coupon for FREE RIESEN Dark Chocolate Covered or Milk Chocolate Covered Caramels Medium Bag. 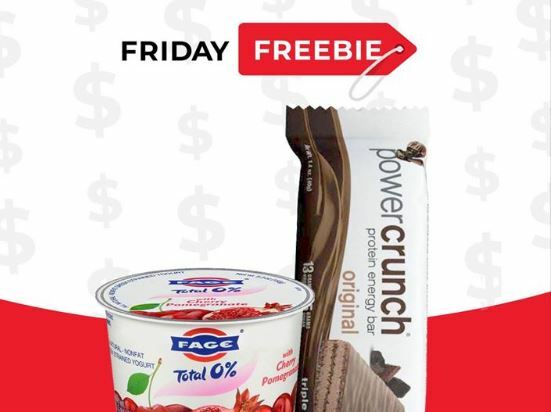 Hurry over and download this Shop ‘n Save Coupon for FREE Fage Greek Yogurt and a FREE Power Crunch Protein Energy Bar! 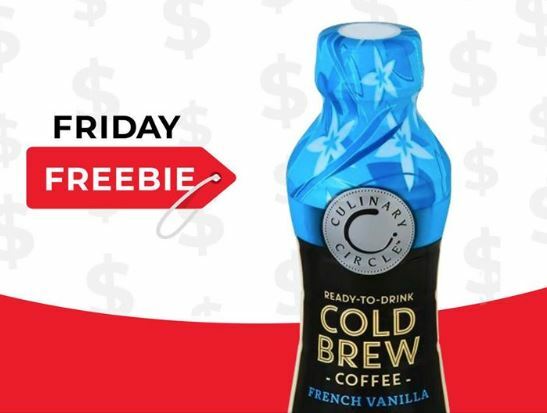 Hurry over and download this Shop ‘n Save Coupon for FREE Culinary Circle Ready-to-Drink Cold Brew Coffee. 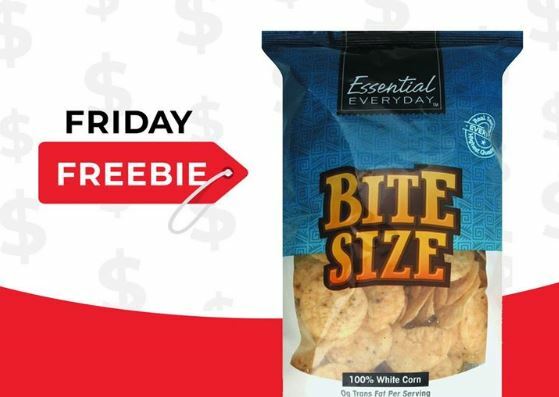 Hurry over and download this Shop ‘n Save Coupon for FREE Essential Everyday Tortilla Chips. 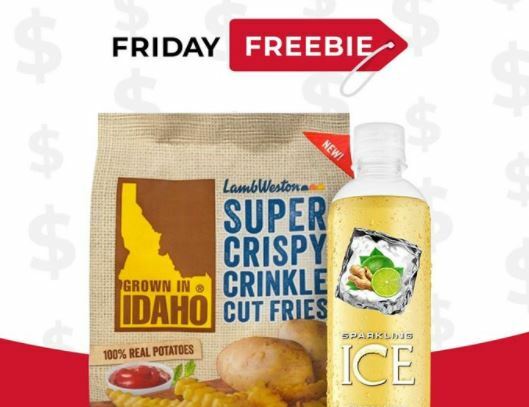 Hurry over and download this Shop ‘n Save Coupon for FREE Yoplait Mix-Ins. 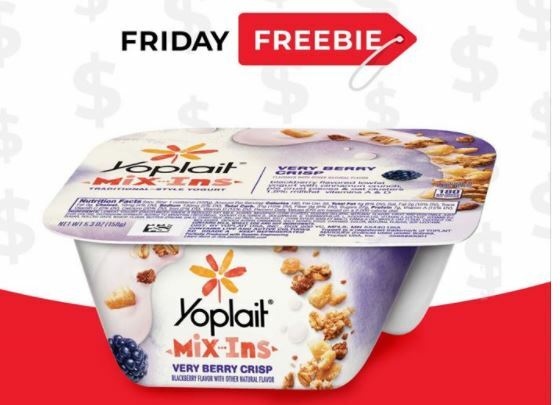 You should also be able to use this coupon for $0.25 off of 1 Yoplait Mix-Ins making this a $0.25 moneymaker! 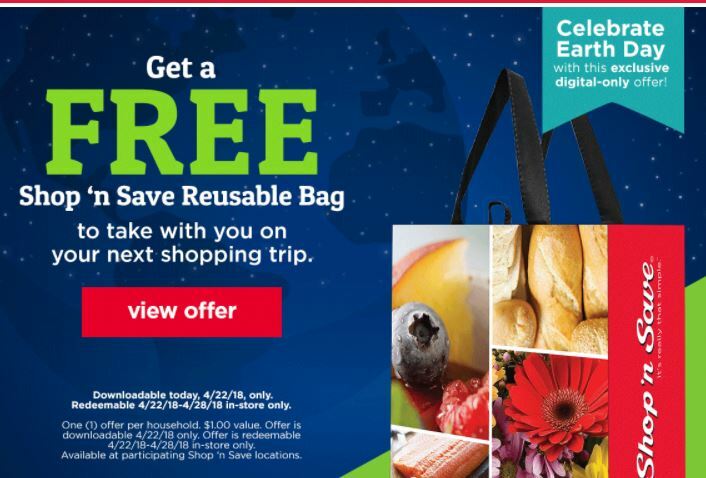 Today only head over HERE and download an offer for a FREE Shop ‘n Save Reusable Bag with any purchase redeemable April 22nd through 28th in store only. 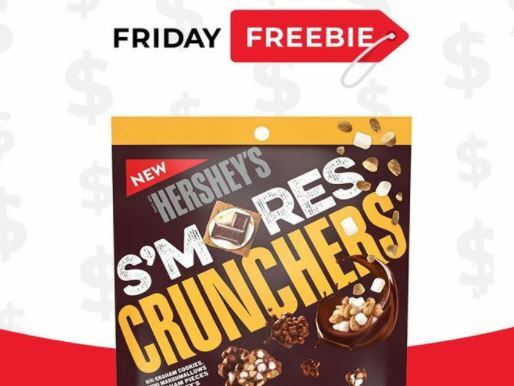 Hurry over and download this Shop ‘n Save Coupon for FREE Hershey’s Crunchers.